We’re officially in Oklahoma City! We finally got WiFi up and running, everything moved into our new apartment and everything pretty much situated. We’re just in need of a couple of TV stands. Matt was “optioned” to minor league camp with about two weeks left of spring training. Matt (and most minor league guys) has three options on his contract —meaning once the Dodgers choose to send (aka option) him to the minor leagues instead of putting him on the 25-roster they’ve used one of his options. 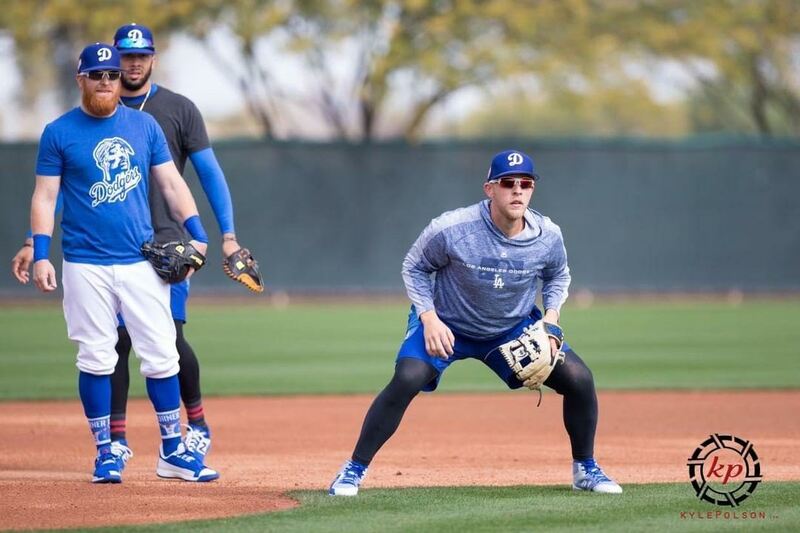 The Dodgers used one of his three options when they sent him to minor league camp during spring training. When you use an option it's just for the entire year so the Dodgers can send him up and down as many times as they want this season, and it’s under the first option. Once he is out of options, another team can pick him up. ​Still with me? I know this baseball lingo and rules get kind of confusing. Hey guys! Long time, no check-in. We sent in our computers to get some trade-in money for a new one then decided we didn’t want to spend the money on a new one right now. So I took a step back while we didn’t have a computer and brainstormed some ideas for Dreams and Seams this upcoming season. I’m prepared to do more stadium tour vlogs, other vlogs and even start the podcast back up and of course write and write blogs. Last season was so all over the place for us and trying to figure out how to handle the adversity of injury and injury. I know I shared what we went through to a certain extent, but it was still tough. We ended the year on a high after Matt was added to the 40-man roster. We had a great time at our first Fan Fest, and I wrote a little something about the experience for Our Baseball Life. And Matt has been feeling pretty good so far this year working out. I wrote about my experiences at our first fan fest for Our Baseball Life. If you want to read it, click the link below! ​​We’re officially back in the United States after three weeks in the Dominican Republic. Matt was released from the Toros. Honestly, Matt didn’t get much of chance. He only got 11 at-bats. He went 3-for-11, all DH and most against left-handers. 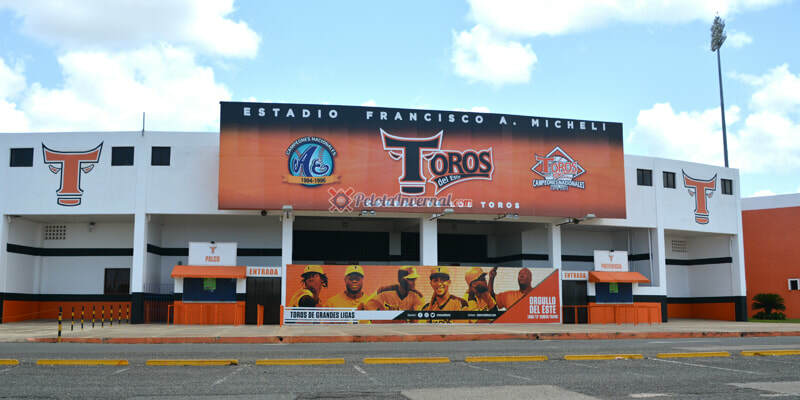 But winter ball especially in the DR and especially with the Toros is all about big league names. Each team can only have 10 imported players on the roster, and the week Matt was released they needed his spot for a pitcher and were also activating Hunter Pence and Yunel Escobar. Matt was the only position player (outside of one of two catchers) of the imported players who doesn’t have big league time. The Toros were struggling to win games (which is all that matters there) so trying a lot of different things. It also didn’t help that Matt had originally signed a contract for the first half and the Dodgers vetoed that so were lucky to even still get a spot at all. The GM was super nice and said he hopes Matt can come back next year. At the end of the day, we had a great experience both at the baseball games and at the resort. The resort was beautiful, and the team did everything to accommodate our needs during our stay. Matt got work in for three weeks which was another important thing. We’ve officially been in La Romana, Dominican Republic for a week now. Matt was officially activated and added to the roster today. The rosters can only be changed every Monday here. He’ll be playing for the Toros del Este. If some of my information is a little off base, it’s because I can’t read the website (LOL) because it’s all in Spanish. A little background about winter ball, there are several leagues guys can go play for. 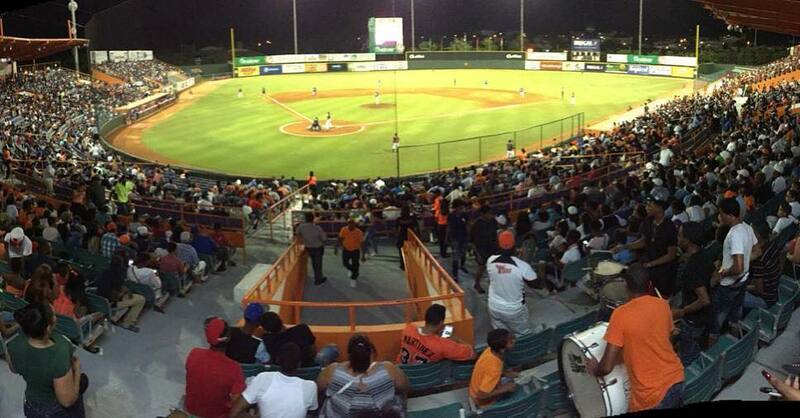 There are teams in the Caribbean League here in the DR (six teams), Mexico, Venezuela, and Puerto Rico. There is also a league in Australia. This is Matt’s first time playing winter ball. Usually guys who were hurt for the majority of the season or guys who need/want more reps go play winter ball somewhere. Another reason is if guys are free agents and want to keep playing to get more/different exposure in hopes of being signed back to a MLB organization or even to a professional team outside of the states. Or even to make some “real” money. Obviously, Matt’s reason is because he was hurt most the season. We knew pretty early on he was wanting to play somewhere. His agent worked his magic and we got pretty lucky with the best set-up in the DR. Most of the time only guys who have big league time or have been coming to play here for years get signed to the DR teams.